(MoneyWatch) If you can't get a credit card and don't want to risk overspending the balance you have in your bank account with a debit card, pre-paid debit cards may be just the ticket. They work much like an ordinary credit or debit card, allowing you to swipe the plastic to buy products at a wide array of retail locations. If you need cash, most provide access to automated teller machines. And if the card drops out of your wallet, it's not like losing cash. You usually can have the card replaced, balance intact, for free. 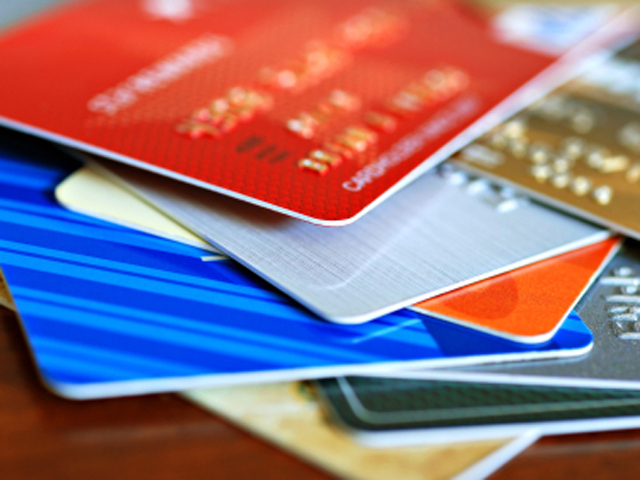 Unfortunately, many issuers charge steep fees to load and maintain these cards. Some even charge you when you need to check your balance. So a card from the wrong issuer can cost you a fortune. BankRate.com just came out with a prepaid card survey that details the fees charged by 24 of the nation's largest pre-paid card issuers. From that, it's easy to glean the best and worst pre-paid cards in the nation based on the fees they charge. MoneyGram's AccountNow Prepaid Visa by MetaBank wins the prize for being the most expensive, with a $9.95 monthly fee - or nearly $120 per year -- a $4.95 activation fee; a $2.50 pop each time you withdraw money from an ATM; and another $1 fee each time you need to check your balance. The only way to avoid that killer monthly fee is to have at least $2,500 loaded onto the card each month. AchieveCard's Prepaid Visa comes in second-worst, with a $9.95 monthly maintenance fee that can only be cut to $4.95 if you direct deposit at least $2,000 per month onto the card. There's no card activation fee, but you'll pay $2 to withdraw money from an ATM that isn't operated by the issuer, in addition to any fees levied by the bank providing the ATM. Univision's Prepaid MasterCard comes in third simply for levying a $9.95 monthly maintenance fee. Withdrawals from the issuers ATM are free, but there's a $1.95 fee if you use anyone else's ATM (in addition to any fees levied by the bank providing the ATM). Activation and balance inquiries are free. American Express Prepaid is free -- no monthly fees, no activation fee and one free ATM withdrawal per month. You will, however, pay a fee if you make more than one ATM withdrawal per month or if you use a non-issuer's ATM. Stagecoach Prepaid also does not charge monthly maintenance fees or to activate the card. You get one free ATM withdrawal per month, after that you'll pay $1.50. You'll also pay $1.50 if you withdraw from another issuer's ATM (plus any applicable bank fees associated with the ATM you use). Bluebird by American Express and Wal-Mart is almost as good, charging no monthly fees, no activation fee and just $2 for ATM withdrawals.